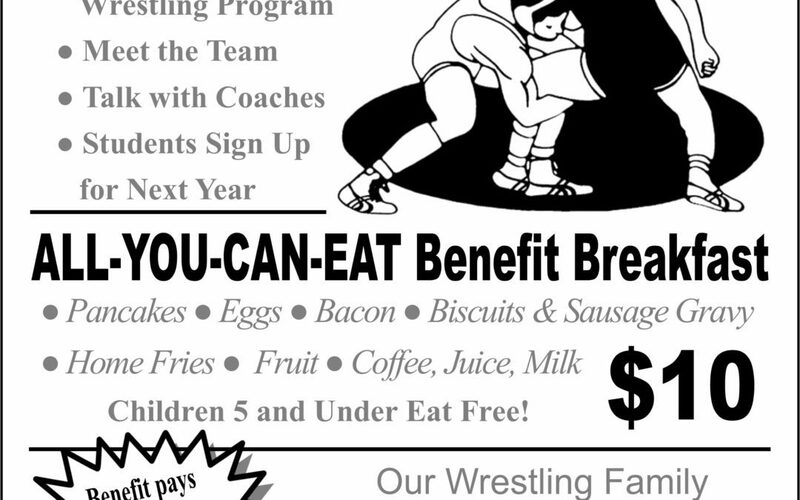 The Berlin and New Lebanon School District Wrestling Team will again be holding an innovative Wrestling Expo and All-You-Can-Eat Benefit Breakfast. The event will be held on Saturday, April 6 from 8 a.m. to 11 a.m. in the Middle/High School Cafeteria. 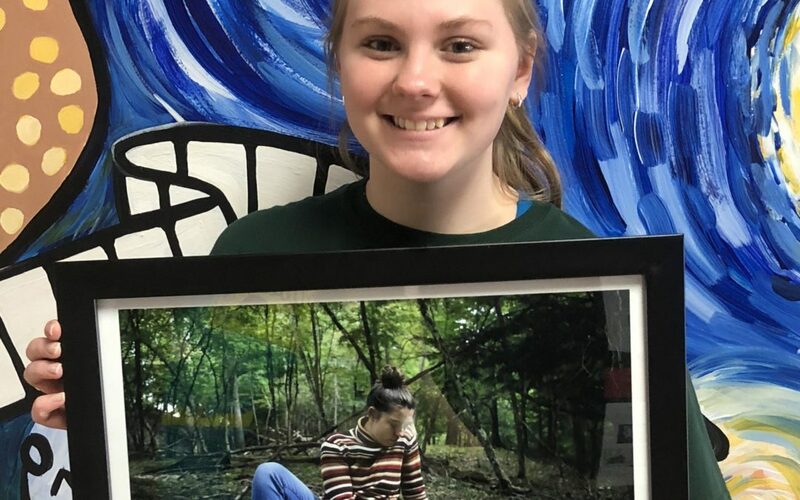 The Berlin HS Art Department is once again entering three students into the 30th Annual Questar III High School Invitational Art Exhibit. 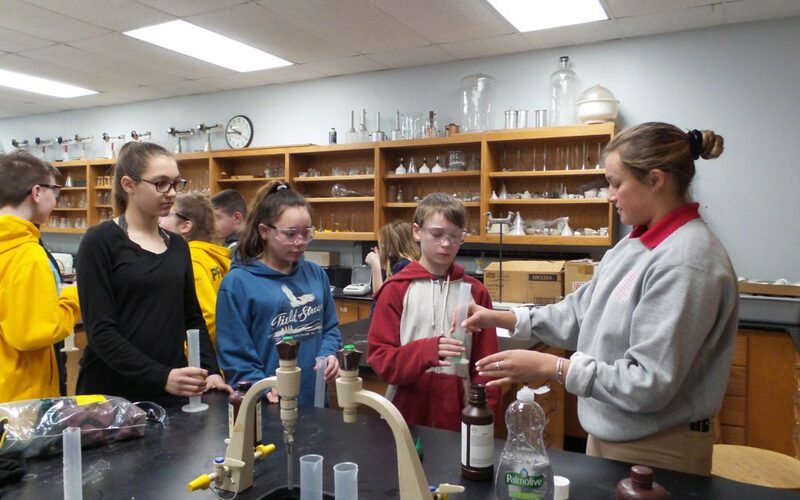 Just a quick note to let you know illnesses such as the Flu, Pneumonia and Strep Throat are making their way around school again. We have many students and staff absent from school. 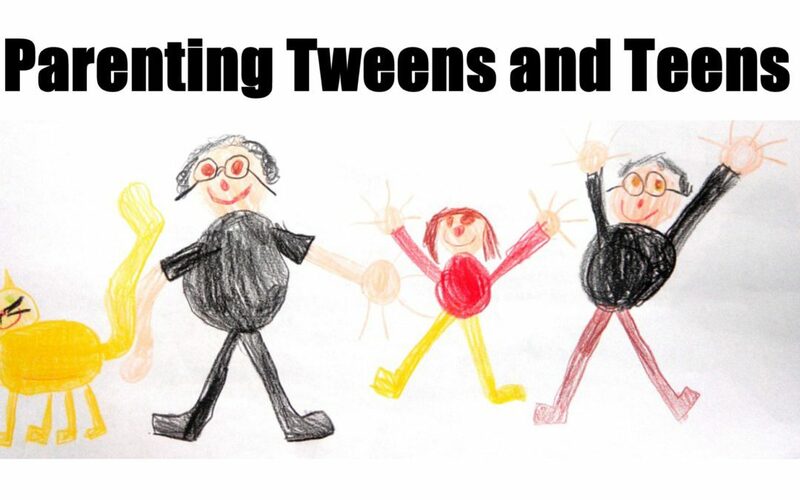 Parenting Tweens/Teens Workshop on Tuesday, April 16th from 7 p.m. to 8 p.m. at the Berlin library will be facilitated by the Berlin Middle High School Student Assistance Counselor, Gilda Augustine. Anyone in the role of parenting children ages 11-19 is invited to attend.